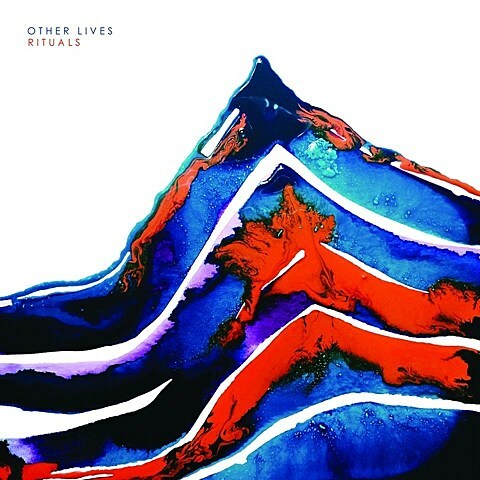 Stillwater, OK indie trio Other Lives will follow 2011’s Tamer Animals with their third album, Rituals, on May 5 via TBD Records. The reverby art rock of lead single “Reconfiguration” definitely sounds like the work of a band who’ve been hanging around Thom Yorke, but Other Lives make it their own. Listen, with artwork and tracklist, below. 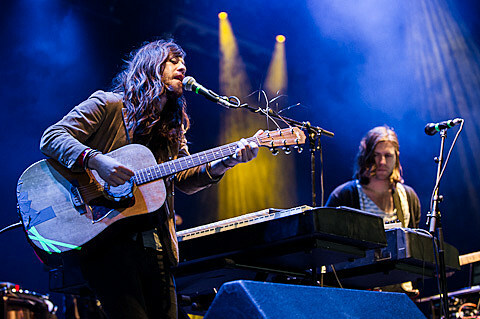 Other Lives will support the new album on a tour this spring, which comes to NYC on May 29 at Music Hall of Williamsburg and May 30 at Bowery Ballroom. Tickets for those shows go on sale Friday (3/6) at noon with an AmEx presale for MHOW starting today (3/4) at noon.